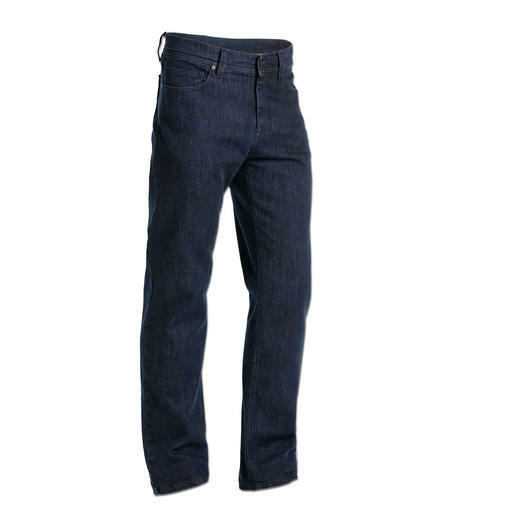 On-trend pure denim: A Lagerfeld speciality and trademark. 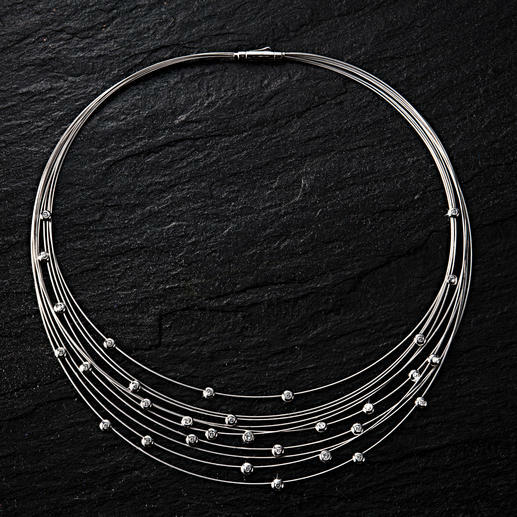 Silver jewellery in lattice design with a gold coloured lustre. 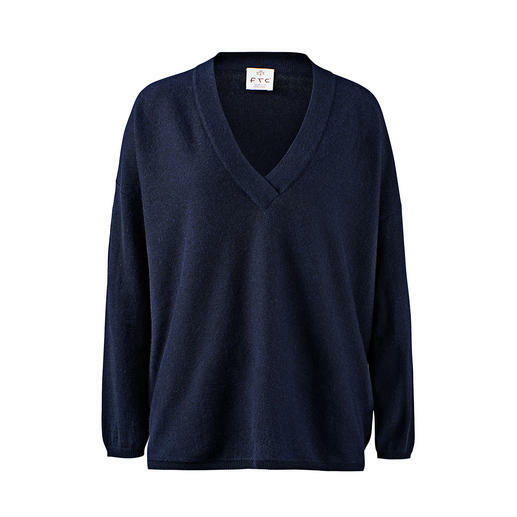 This pullover made from fine Merino wool by John Smedley weighs less than 10.6oz. Fits any briefcase. 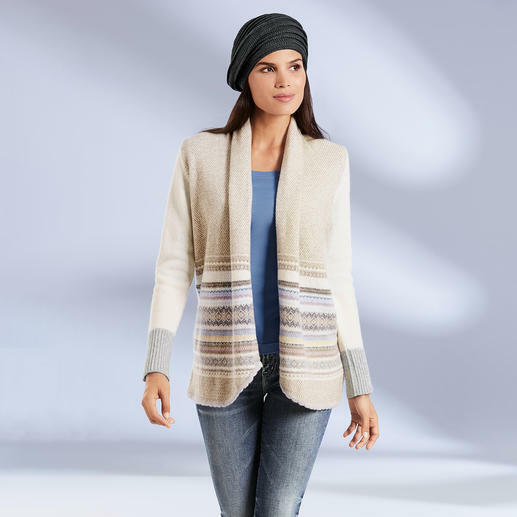 Rarely is fleece this stylish and ladylike. Scandinavian design by Henriette Steffensen, Copenhagen. 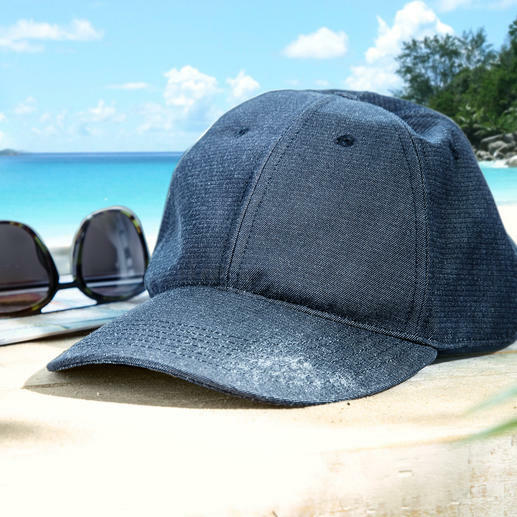 Pure luxury in precious Sea Island cotton. Trendy colours, trendy stripes. A rarity: Cape made from fine baby alpaca – woven, not knitted. And with a rare alpaca fur trim. 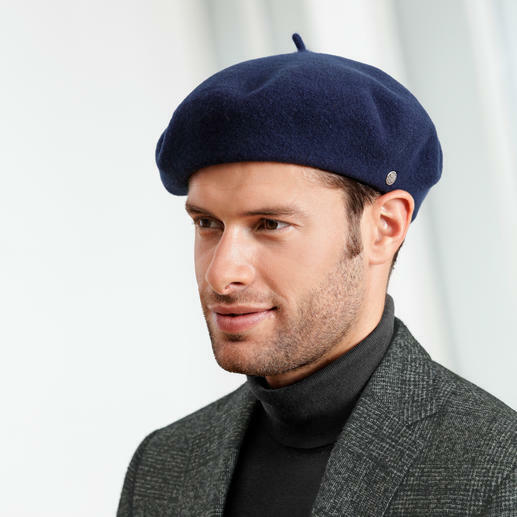 Laulhère makes the only true 100% French beret. 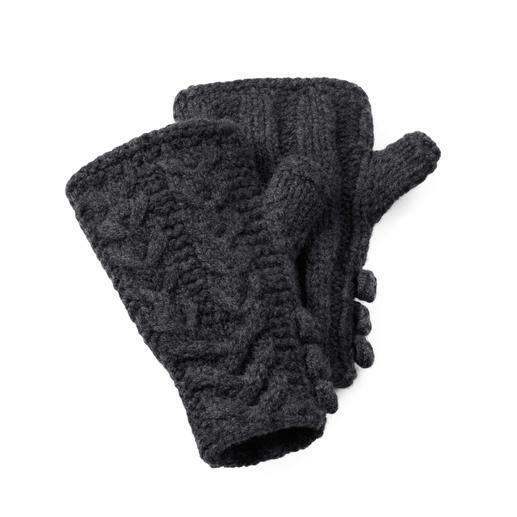 Handcrafted from pure merino wool. 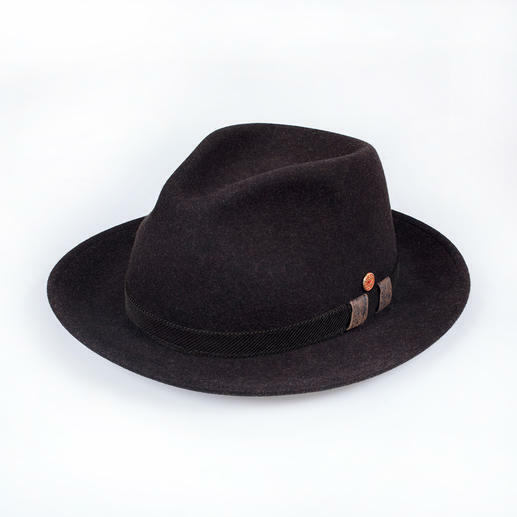 As stylish as a hat yet as warm as a cap. 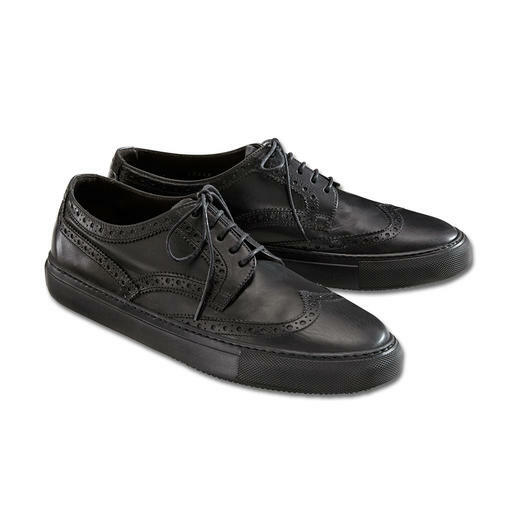 A shoe that fits like a glove: Extremely soft and flexible. Cheerfully coloured instead of plain and boring. 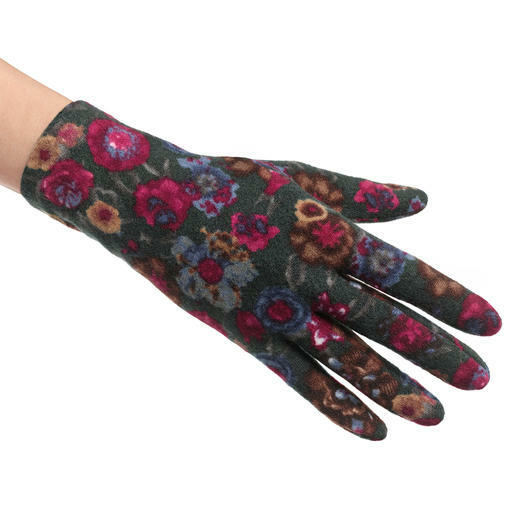 Fleece gloves by Ixli, France. 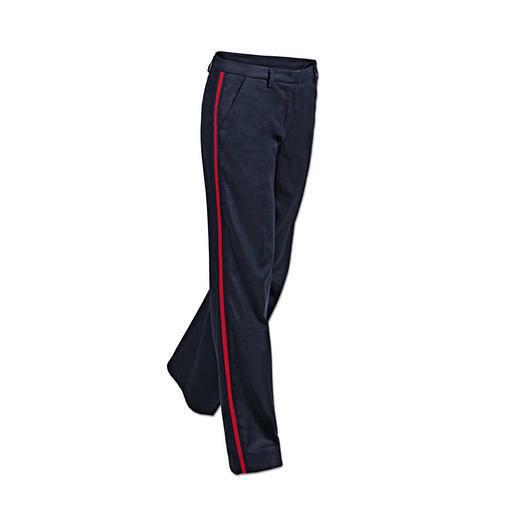 Leisurewear made using the latest textile technology. 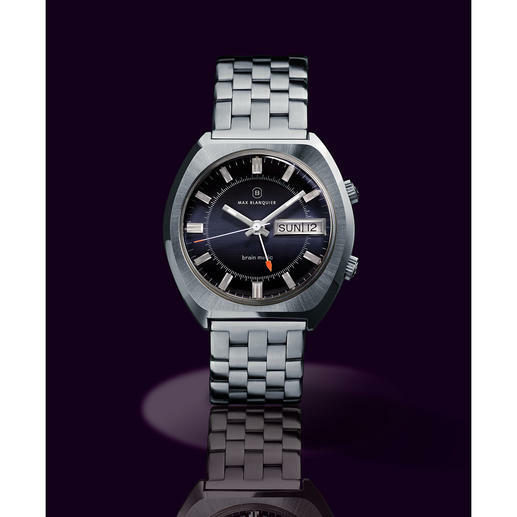 Swiss made by super.natural. 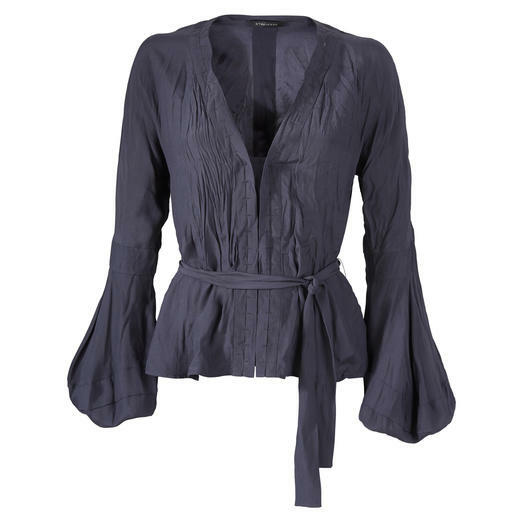 The fashionably crinkled crêpe satin silk blouse by Strenesse. Pure silk, but completely uncomplicated. Who knew that rubber boots could be this stylish? 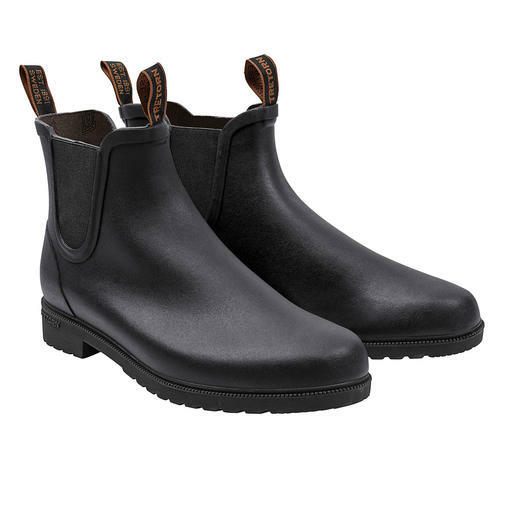 The waterproof rubber Chelsea boots by Tretorn, Sweden. 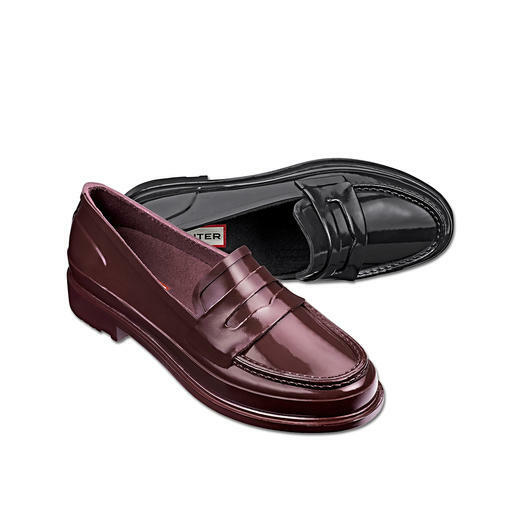 Fashionable sporty-chic, yet elegant enough for business. The Marlene trousers. By Seductive. Timelessly modern: Velvet trousers by the Italian label true nyc®. Masculine corduroy look instead of soft towelling. 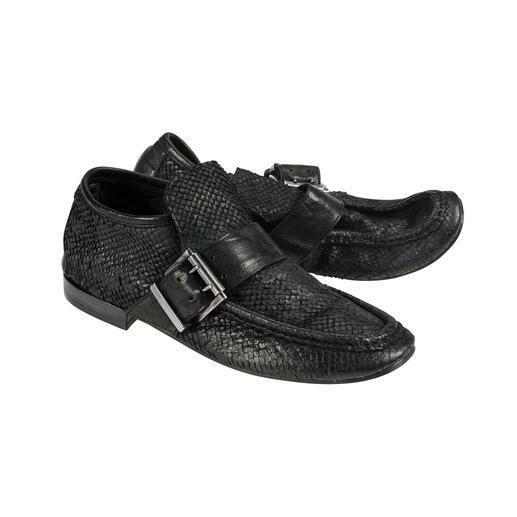 By leisurewear specialist Carl Ross. Modern interpretation of the Fair Isle knit made of pure merino wool. By Eribé. Stylish winter boots with feel-good guarantee – a qualitatively that is far superior to the mainstream. Multiple award winner. Pleasantly affordable. 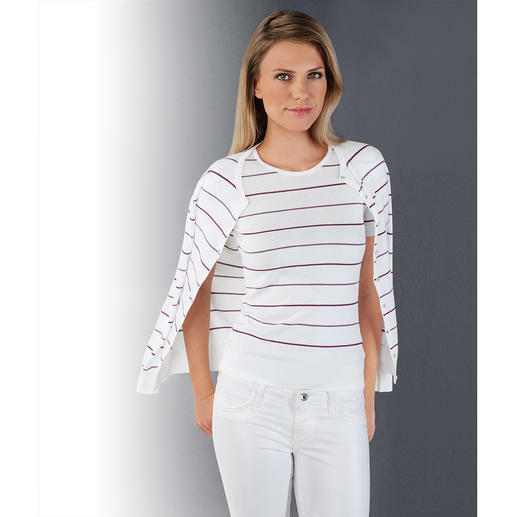 You’ll often wear this easy-care top instead of a blouse. Such delicate jewellery rarely attracts as much attention. 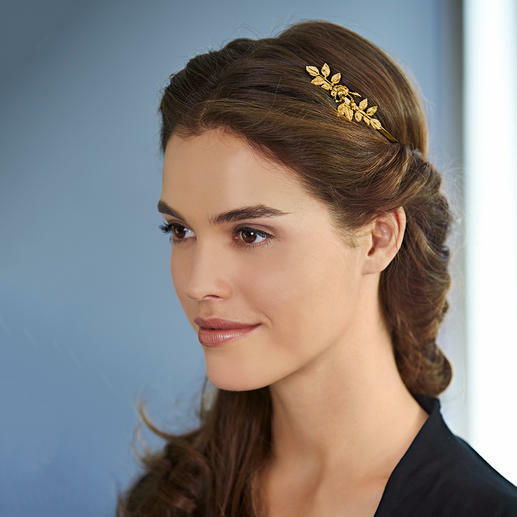 Trendy hair accessory – and versatile styling aid. 24ct gold plated. Flowers and leaves hammered by hand. A leather blazer with an exactly matching waistcoat is a rare thing to find. Finest premium quality lamb suede. Effortlessly well dressed. Comfortable, easy-care yet elegant. Gently shaping and wonderfully lightweight and airy. Shaping body made from breathable, woven mesh fabric. 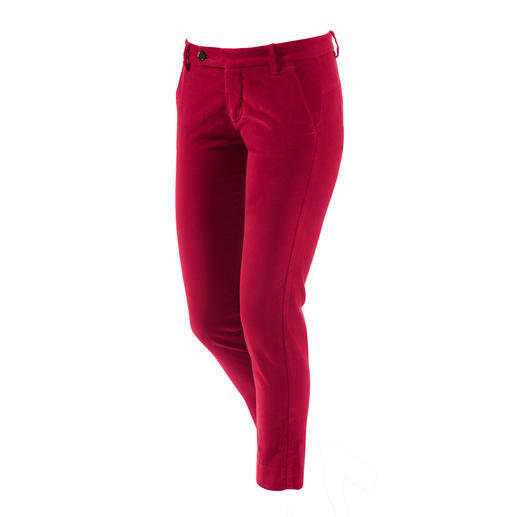 Exactly the right mix of casual and feminine: “Joggers” made from luxury suede leather. 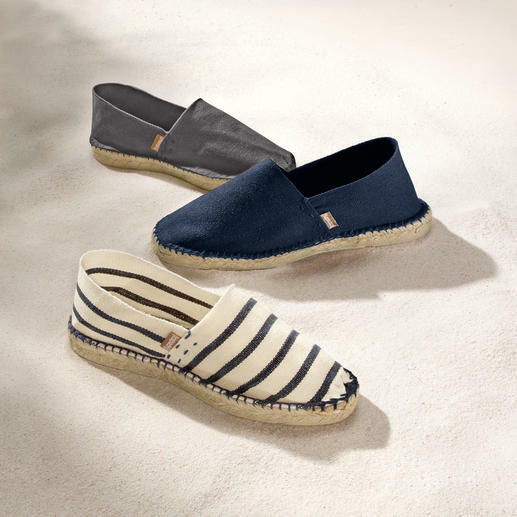 As elegant as luxurious slip-ons. As comfortable as your favourite trainers. By Fratelli Rossetti, Italy. 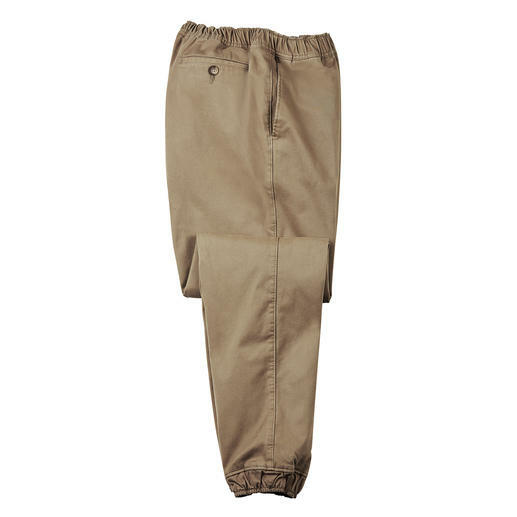 Thermal trousers in fashionable jogger style. Pleasantly warm and wonderfully comfortable. Hand-knitted in Scotland – every muffetee is unique. Traditional cable stitch. Robust, warming lambswool. 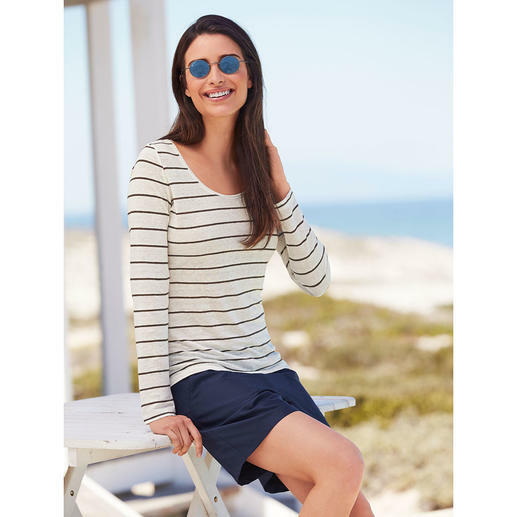 A clever combination of style and functionality: Chic T-shirt made of rare knitted terry. By Sunspel, England. 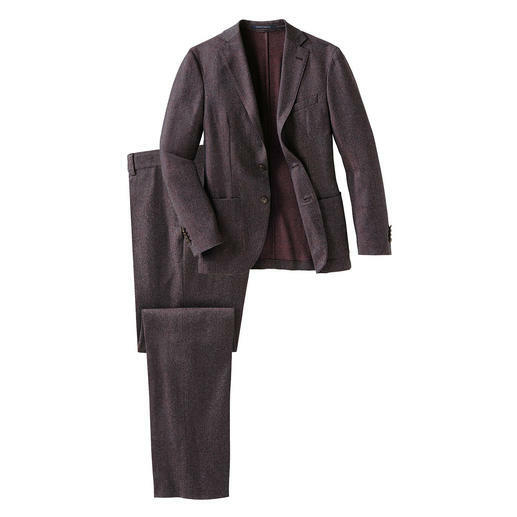 Probably your easiest-care suit: made of super-120 virgin wool and still machine washable. 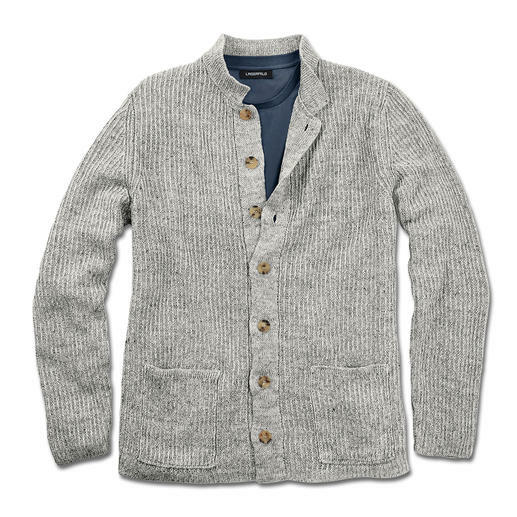 Seamlessly knitted in a one-piece process. By the new stocking label Too Hot To Hide. 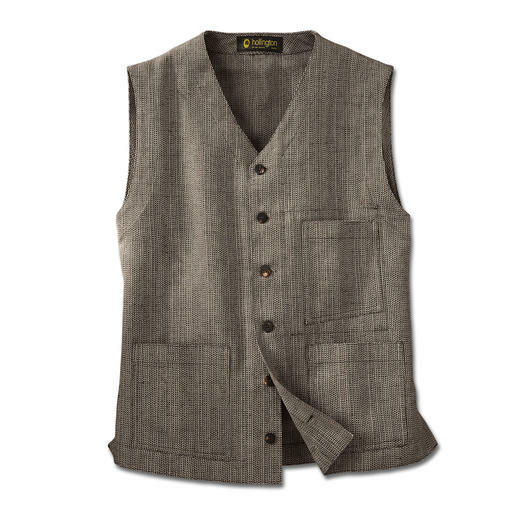 The genuine Patric Hollington waistcoat. Safety never looked so good. 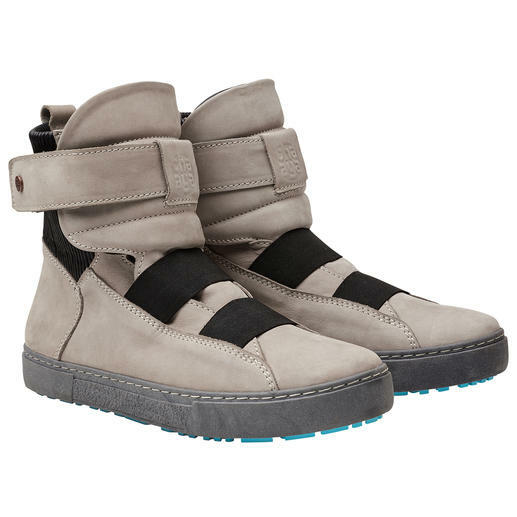 Sporty streetwear or stylish sportswear? Both! 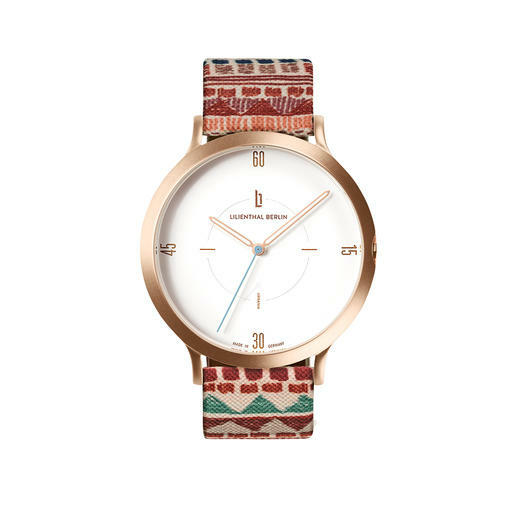 By Dutch fashion press favourite, Goldbergh. Comfortably cool and dry on hot days. Slim fit. Soft fabric made from alpaca wool. Richly detailed. 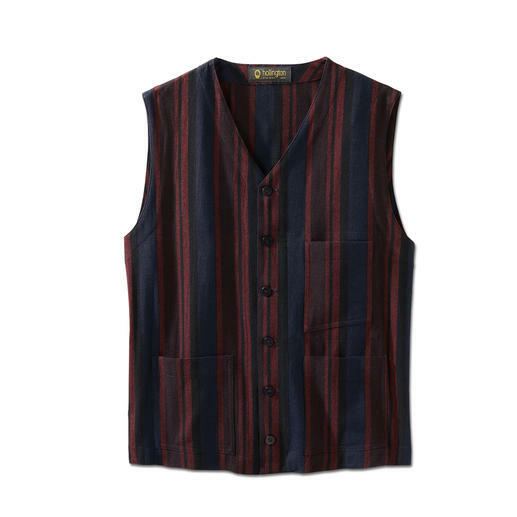 The genuine Patric Hollington waistcoat. Indestructible design. 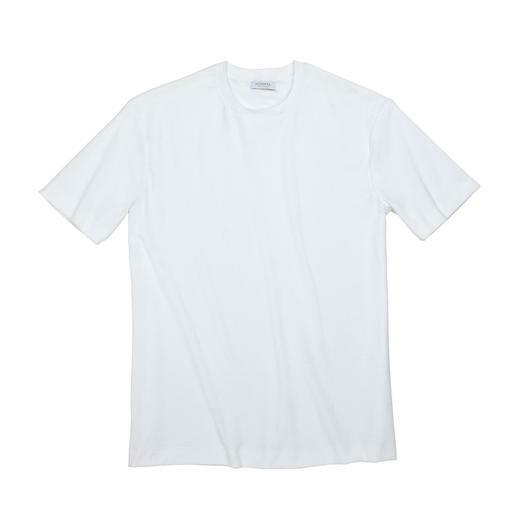 Crease-resistant virgin wool fabric. Sophisticated pleats. 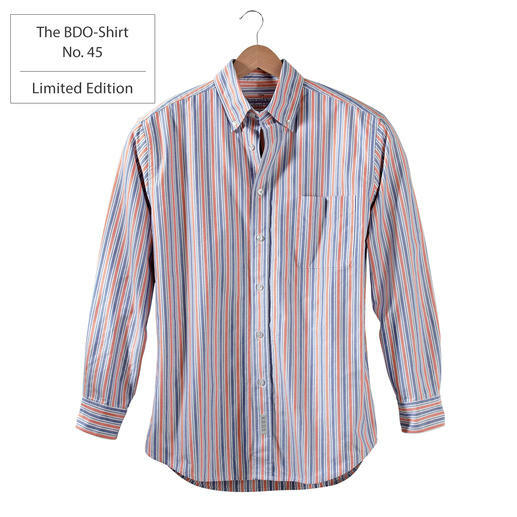 A unique garment amongst business blouses. Meet a good old friend. And forget that shirts always need ironing. A classic for more than 30 years: The pub jacket by Inis Meáin. Traditional knitted art made in Ireland. Rare and elegant jersey dress. 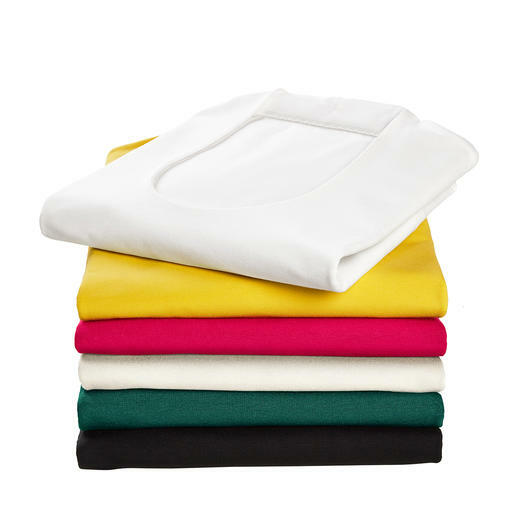 Silky Tencel jersey. Fashionable maxi silhouette. 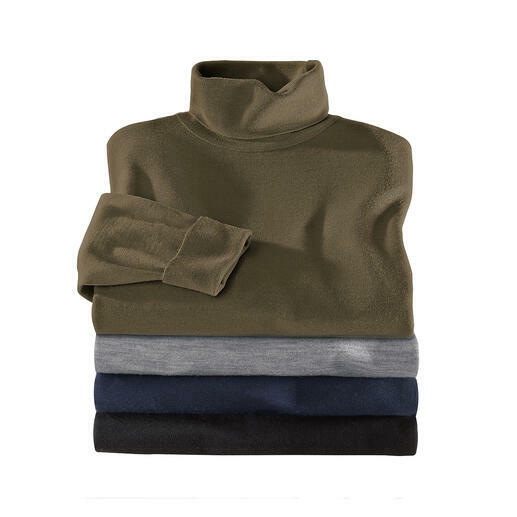 SeaCell®Cashmere: Wonderfully soft thanks to cashmere. Dry, low pilling and skin-friendly thanks to algae.